￼￼Lenten Bible Study: During the season of Lent there will be Lenten Bible Study on every Thursday from 7 to 8 pm. The study will begin on February 15. This study does not require participants to read or study before the gathering. 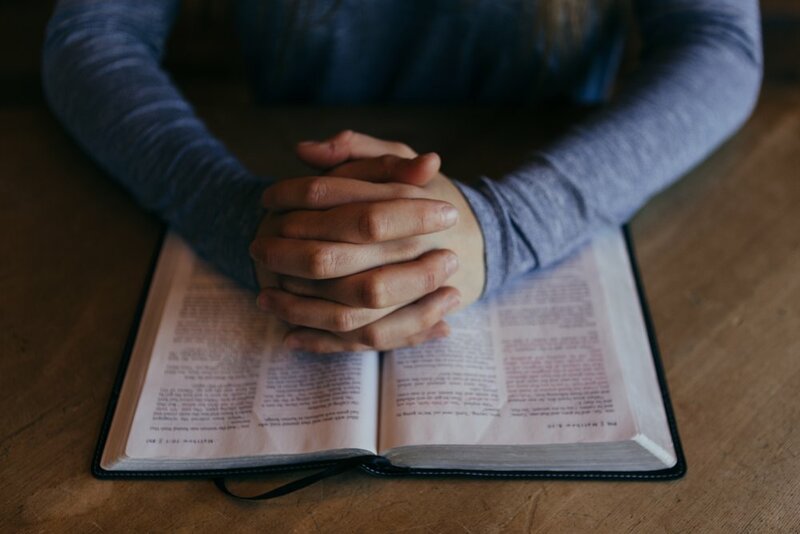 In the gathering we will take a fresh look at the passages based on the method called Lectio Divina which allows group members to hear the biblical passages read aloud and to take time to meditate the passage. This study will help your daily devotion and meditation.